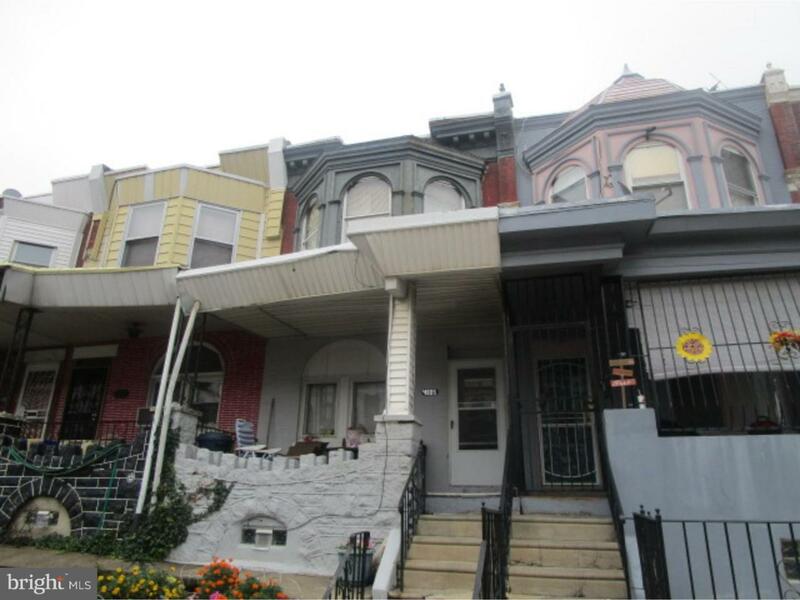 Two story, 3 bedroom end of row located in Olney just off of Roosevelt Blvd. Tenant occupied at $1200 per month. Property being sold as part of a 46 property package. All units tenant occupied. Rent rolls and expenses available upon request to qualified buyers. Properties being sold As Is. Buyer is responsible for ordering City Certification. Pre-Qualification letters and/or Bank Statement required prior to all showing. Please contact listing agent for further information and showing instruction. Do not disturb the occupants.